Being able to communicate effectively is the optimal goal of all language learners; therefore, despite difficulties they face and restrictions they have while expressing themselves, they rely on employing diverse communication strategies (CSs). 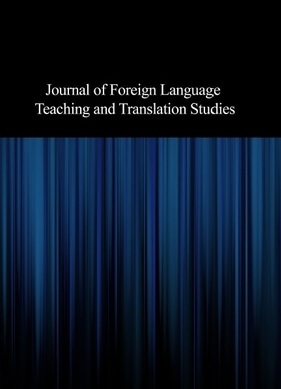 This descriptive study was set to analyze Iranian EFL learners’ use of CSs in oral and written performances at two levels of proficiency. To this end, 60 university students of EFL were selected and assigned to two distinct groups. The participants’ oral and written performances were analyzed quantitatively and qualitatively using Dornyei’s (1995) taxonomy of CSs. The results of the study revealed that the context of communication plays a significant role in the use of communication strategies. The use of CSs by participants’ significantly varied by their level of proficiency. The most frequent problem areas were 'lexical gaps', 'problems in discourse management', and 'uncertainty in conveying the message', which can be considered by language teachers and material designers.